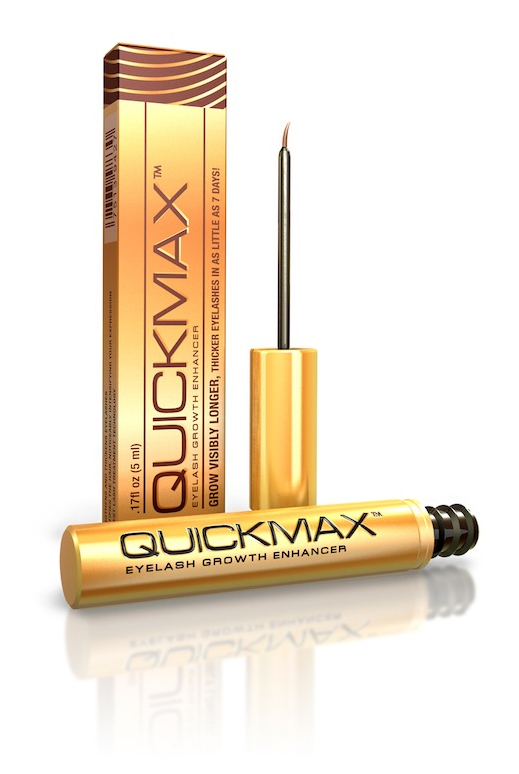 Qucikmax eyelash serum is recommended for people who would like to have longer, thicker, stronger, and prettier eyelashes. The bottle holds 5 ml of the product, which is enough for approximately six months of treatment. 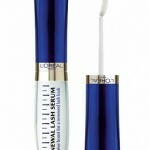 During this time, eyelashes should obtain the very length and density that is desired by a user. Quickmax has to be applied with the aid of a brush, similar to the one provided to a regular eyeliner. In general, the cosmetic is to be distributed along the eyelash base of upper eyelid. The lower eyelid is supplied with the product later on, while sleeping. Unfortunately, the size of the brush impedes precise application. A part of the cap that is held in a hand is way bigger than the tip of the applicator. As a consequence, a consumer rubs eyelids and eyebrows with the handle. The first effects appear after around a month of regular use. Definitely, eyelashes are nourished, stronger and darker. 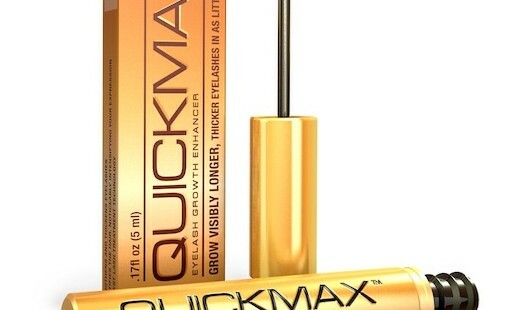 What is more, Quickmax eyelash serum provides also moisturization and makes the eyelashes curl a little bit and shine. Due to this fact, eyelashes become fuller and bigger when coated with a mascara. As subsequent months pass, more changes are noticeable, for example, eyelashes become extended, and the density improves. The moment a consumer obtains the eyelashes she wanted to have, then it is advisable, to apply the product a few times a week in order to support the gained outcomes. 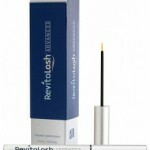 The eyelash serum has liquid consistency, is not characterized by any colour, but is enriched with a delicate scent. Undoubtedly, sensitive skin owners may be not content with the presence of fragrances in Quickmax’s composition. It is no surprising that such ingredients may cause irritations in a form of red spots or skin drying-out. If a consumer notices any discomfort, it is suggested to discontinue the treatment immediately. What is more, in order to relieve the discomfort, one can apply chamomile compress.